Siam Pacific Electric Wire & Cable Co.,Ltd. We are the one of the leading manufacturer of Enamelled Wire, Telephone Cable and Power Cable. We are joint venture of PEWC-Taiwan & Italian-Thai, established in 1988 with a capital of 670 Millilion Baht. We are expanding our business and looking for well qualified person join our successful team in the following positions.\\\\\\\\\\\\\\\'We are the one of the leading manufacturer of Enamelled Wire, Telephone Cable and Power Cable. 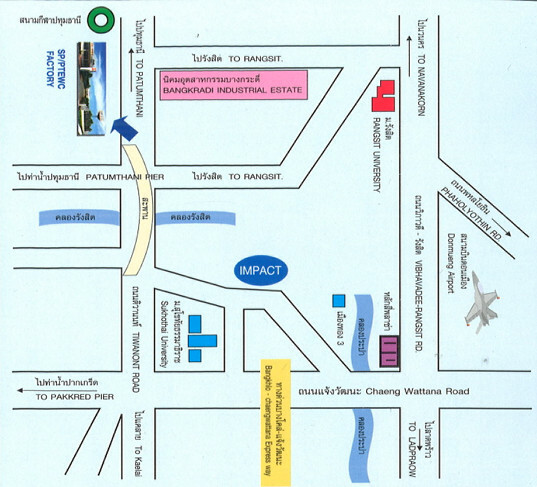 We are joint venture of PEWC-Taiwan & Italian-Thai, established in 1988 with a capital of 670 Millilion Baht. We are expanding our business and looking for well qualified person join our successful team in the following positions. 1. Organize and monitor the production quality control.